In 2011, this bus stop had buses stopping every 10-15 minutes during peak times; it was the highest ridership route in the system by far. Click through for streetview source so you can verify. 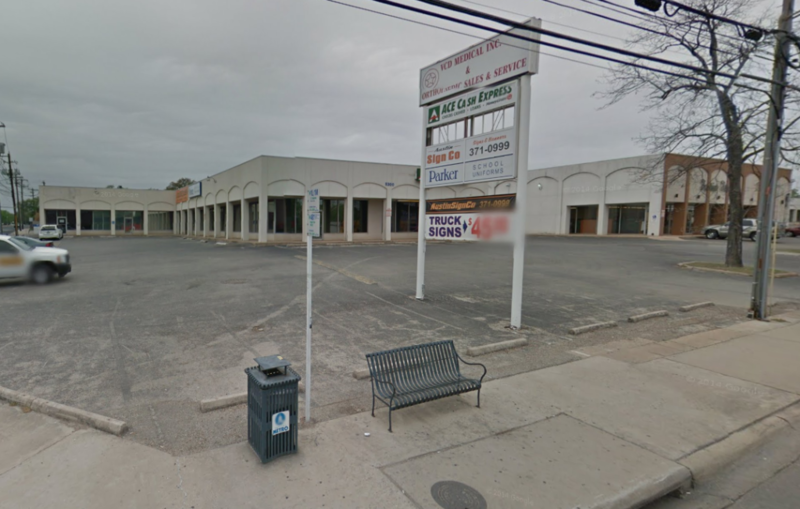 By 2011, this tract had been rezoned VMU (Vertical Mixed-Use). By 2013, construction was actually underway. In 2014, service to this stop was slashed to once every 30 minutes at peak. 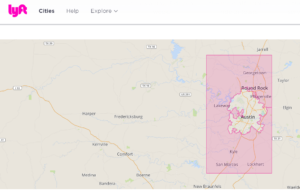 Should you trust that Capital Metro will respond to land use changes with better transit service? On Halloween 2018, this VMU development still sees bus service once every half an hour during peak times. The closest frequent service is at the Triangle and the other side of 2222; both outside the normal 1/4 mile walkshed appropriate for bus service. There are some medium-term plans to finally add a stop which keep getting delayed. But it’s now been five years since this complex was built; and more like ten years since it was rezoned to a more transit-supportive land use. 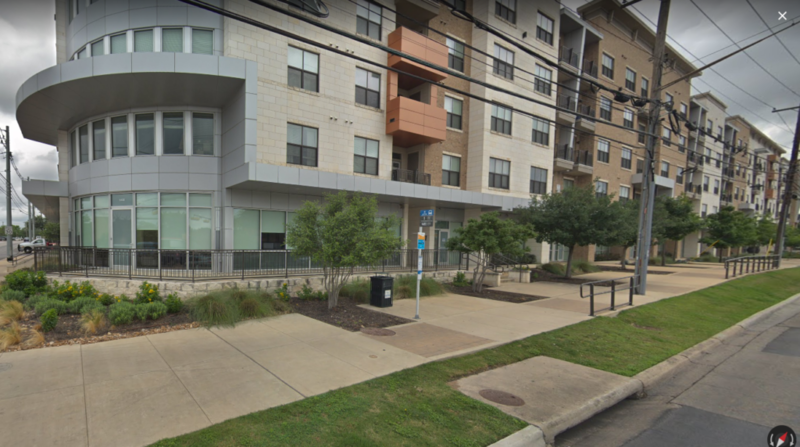 During all that time, everybody that moved into this complex didn’t get useful bus service. Decisions were made by thousands of individuals relating to car purchases; decisions were made by the apartment management about how to market themselves; based on the fact that by 2014 they knew they’d have a bus once every half an hour. Those decisions have long-term impact that will last well beyond the date when the new ‘station’ finally arrives. 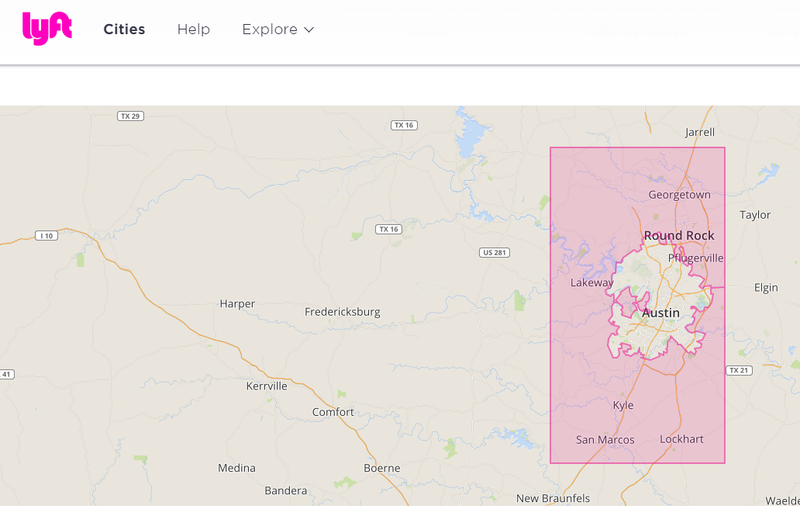 Again, should you trust that Capital Metro will respond to land use changes with better transit service? 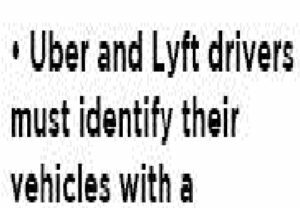 In 2011, they provided frequent service to a stop at a strip mall. 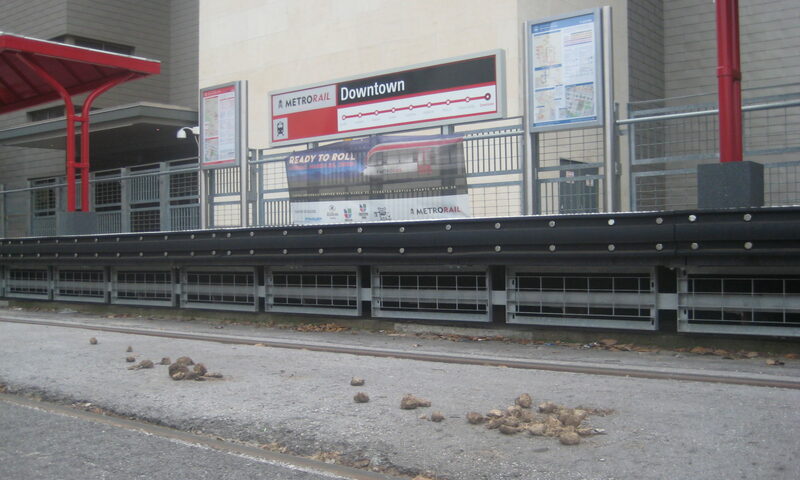 When the city did their land use job and put a bunch of residents directly on top of a bus stop on a well-used route, Capital Metro cut their transit service to nearly useless levels and left it that way for five years and counting. Don’t forget this. AURA will try to tell you it’s all about land use. Show them this example and get them to explain how it applies. As a former proud member of the city’s Urban Transportation Commission, I am disgusted with Cynthia Weatherby’s transparently obvious water-carrying for Mayor Adler in making clearly false statements about the CACDC rail plan. Shame on you. Had my sponsor asked me to say anything that was this dishonest to the public, I would have immediately resigned my position in protest. 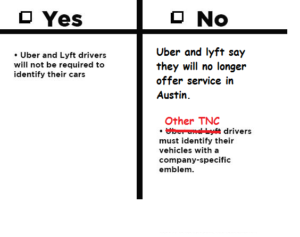 It’s to his credit that he never did ask for anything like that when marketing a transportation issue, unlike Mayor Adler (this is the second time it has become clear that Adler has sent his appointee to a commission with less than savory instructions). Here’s what a more honest ‘card’ would have looked like. An awful lot of people parroted the same talking points supported by your cards (i.e. 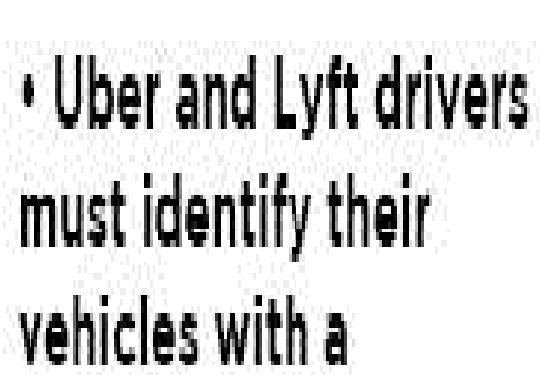 the large print) in your ‘explainer’ article and ignored statements from uber and lyft to the contrary (only stated as “The companies say they cannot operate […]” in the small text). Note that both side of the card start with Uber and lyft will. Huh. Here we are immediately after the election, and what happened? But wait. That can’t be right! Let’s look at KUT’s card again. Maybe we read it wrong. Wait, it still seems to say that if we voted NO, Uber and lyft drivers would be forced to do the things that we want. If only some internet crank had warned you the language was misleading ahead of the election, I’m sure you would have done the right thing. Hey KUT! It’s not that difficult, really! I showed you this before the election, remember. 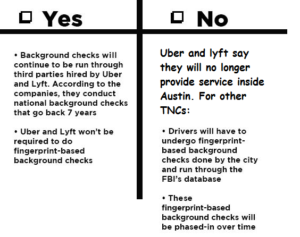 (Bad – implies that uber and lyft will stay, and will pay. 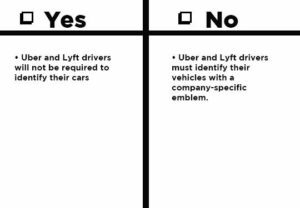 An honest version of this would say “Uber and lyft will leave. 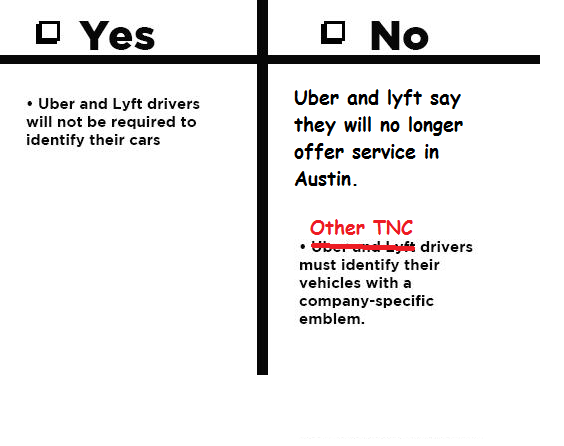 Other TNCs will pay […]”). Note: In 2017, when this came up again, and I had to repair this page from the Great Pharma Hack Of 16, I noticed that card 2 and card 3 weren’t actually the same card. Sorry. 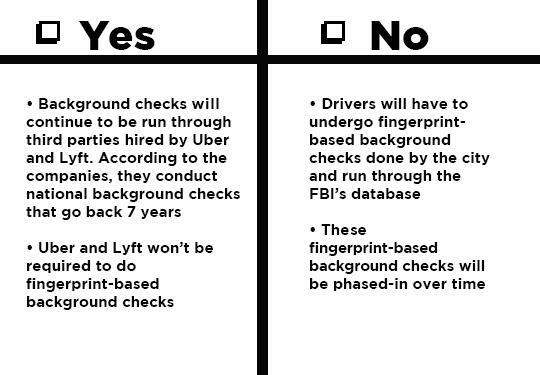 I think it’s still clear enough what the issue was with each). I don’t like long circular arguments. I like looking for short-circuits to avoid them. So my response to Dan Keshet’s blog post (which doesn’t allow comments, grrr) is this post. 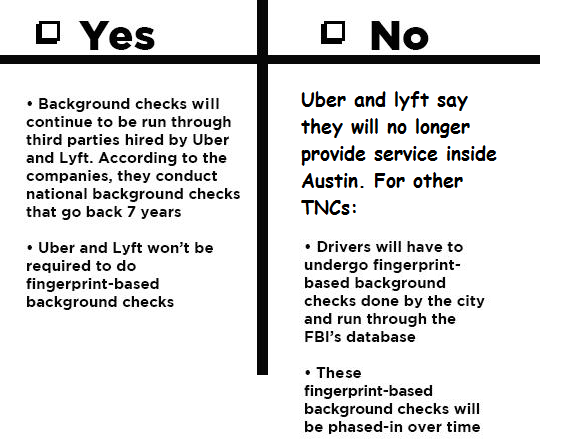 I served on the UTC from 2000-2005 and dealt with the cab companies in the policy arena many times. It was by far the least attractive part of serving the city. The cab company leadership were, pure and simple, jerks. When ADAPT came in to our meetings and behaved abominably, at least they had a good motive behind it and some justification for their frustration. The cab company representatives (sometimes up to and including their owners) were simply exploitative and entitled jackasses. 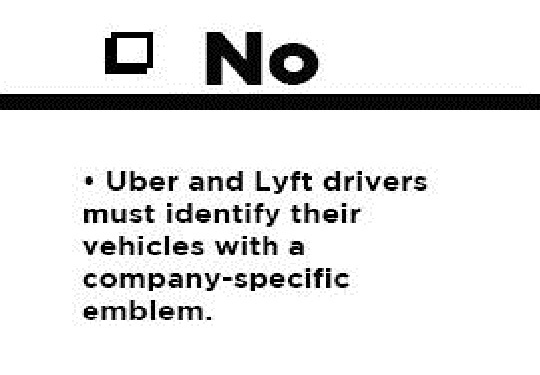 Uber is also horrible. They have bullied journalists. 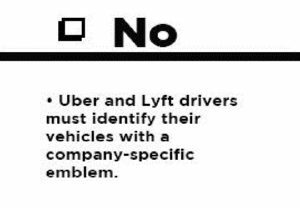 They have engaged in tactics that might be as bad as what the cab companies did back in my day. Lyft is a lot better. 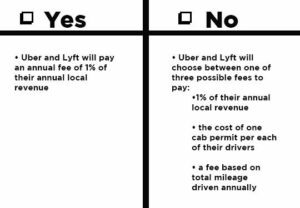 That makes it simple for me – short-circuit the endless debate: we get to choose between rules written by the cab companies and rules written by a group that actually tried to compromise, and in that group the cab companies were by far the worst actors. 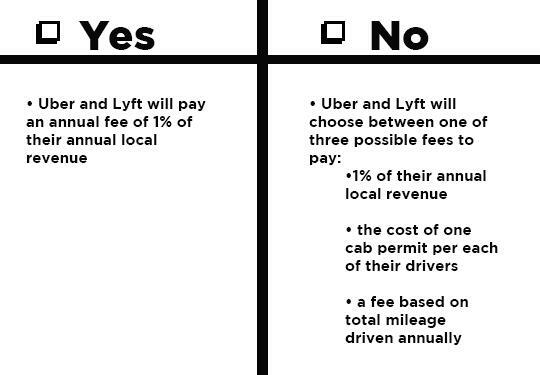 So the threat of competition didn’t make cab companies try to behave better; it made them behave even worse. So I’m voting in favor of Proposition 1 and urge you to do the same. Know how you can tell they’re not honest? Yes, it’s been a while1. In a recent twitter thread, Karl-Thomas Musselman posted the tweet below. I am making this blog post to capture it so that this well-made point is not lost in the twitter memory hole. The graphic comes from Capital Metro’s 2016 approved budget on page 48. The full graphic is after this paragraph. What do you think this kind of choice in axis scaling suggests about Capital Metro’s honesty on rail subsidies? I tweeted about this yesterday and due to time constraints will just copy it here via storify. I just sent the slideshare version (contains more slides) to all city council members. I’ve exported some to images for this blog post; but going straight to the slideshare may be a better viewing experience if your platform permits it.